Yikes! So sorry that I'm late with this one. But congrats to Carolsue, who won the NCircle Entertainment DVDs! 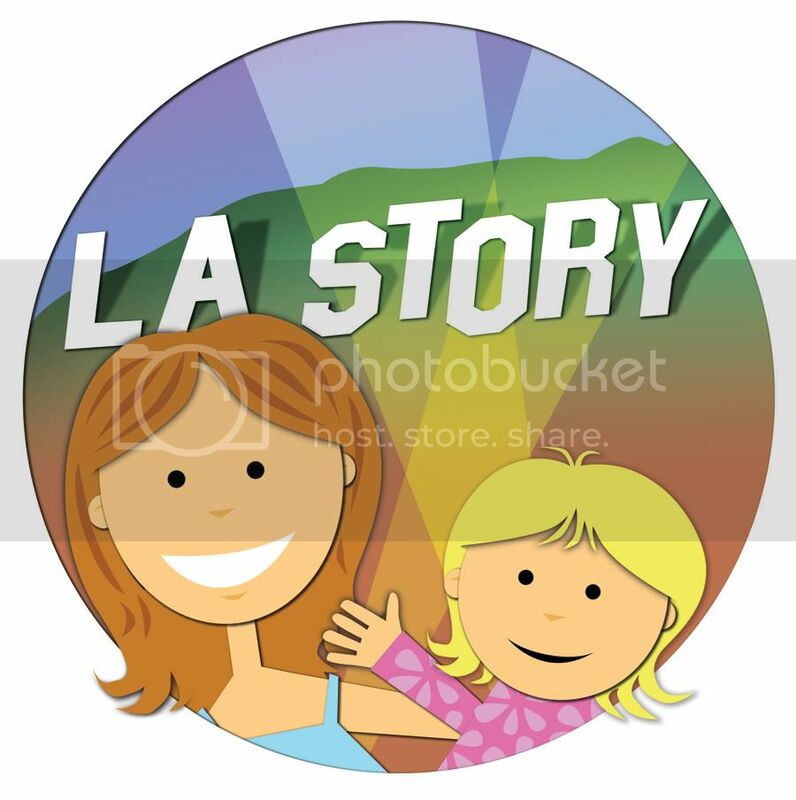 Please email me at losangelesstory@gmail.com with your shipping address. Thanks to everyone who participated, and stay tuned for more giveaways. Needless to say, mixing anything in water was pretty awesome for my 8-year-old, and that it was actually homework kind of blew her mind, too. So I've been more than happy to increase science time whenever I can, and NCircle Entertainment has debuted four DVDs that put the spotlight on just that. Whether it's exploring underwater sea animals with "Dino Dan" and the "Octonauts" or learning with "Sid the Science Kid" how water turns into steam, kids will have fun while also learning fun facts. In "Octonauts: Crocodiles & Crabs" (SRP: $9.99), the Octonaut crew must rescue a gigantic saltwater crocodile. Kids can also learn about hermit crabs and their shells and follow the crew as they explore a sunken pirate ship with slime eels. 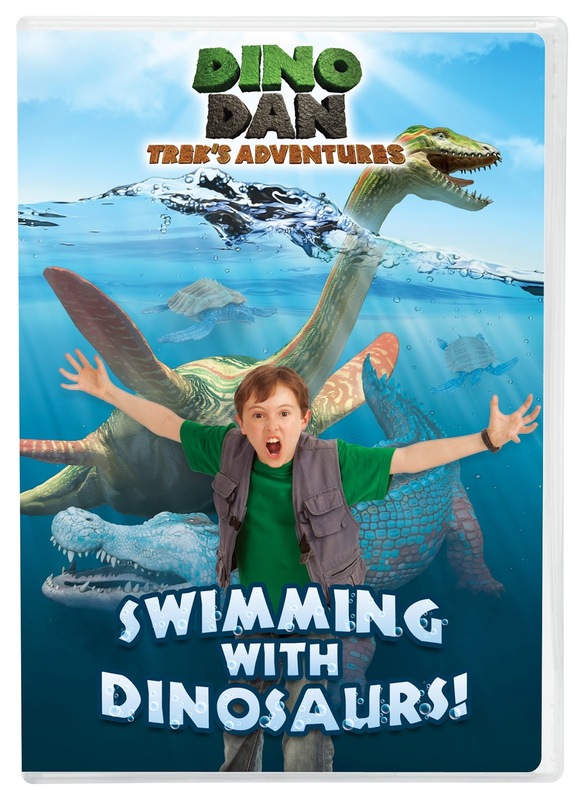 "Dino Dan: Swimming With Dinosaurs" (SRP: $9.99) has Dan's little brother Trek teaching a baby Plesiosaur how to swim while on his way to the swimming pool himself. 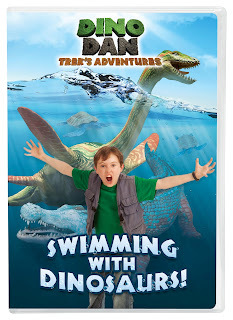 He then heads to Marineland, where he imagines a fantastic show made up of giant prehistoric marine reptiles. And on a fishing trip with Grandma, Trek discovers what's stealing his fish. Turns out it's a baby Spinosaurus. 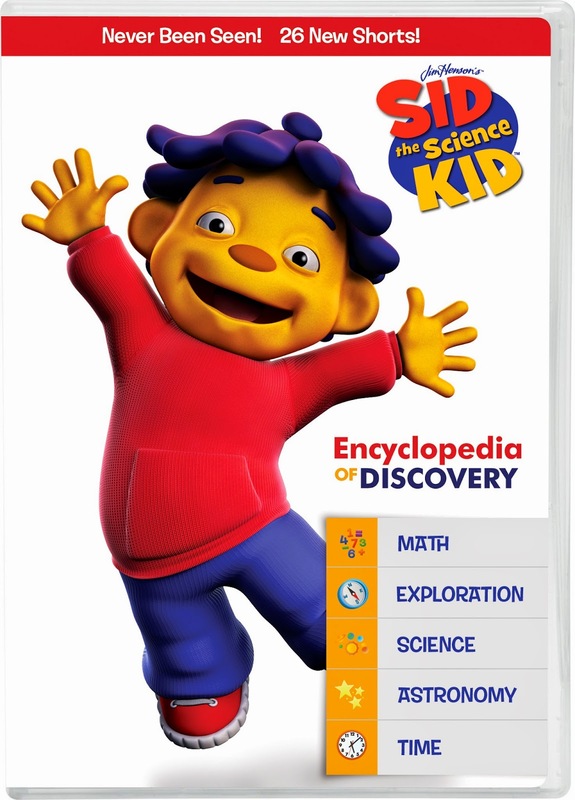 In "Sid the Science Kid: Encyclopedia of Discovery" (SRP: $9.99), kids have the opportunity to check out 26 different topics, including the difference between primary and secondary colors; how to measure time; and how water turns into steam. Teacher Susie will be there to help out Sid and his friends. "Discover & Investigate With the Cat in the Hat" (SRP: $14.99) has 6-year-old best friends Sally and Nick finding out how penguins move from one place to another since they can't fly, how to read a map, and discovering why rainbows appear, and more. 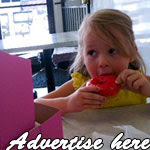 Visit NCircle Entertainment and leave a comment below with your favorite DVD or franchise. Good luck, and I will announce the winner on Thursday, May 21! 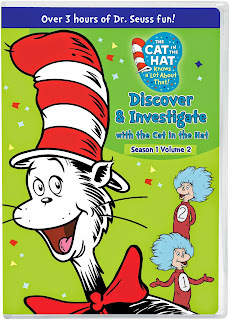 We're big fans of Cat in the Hat and the Chica Show! 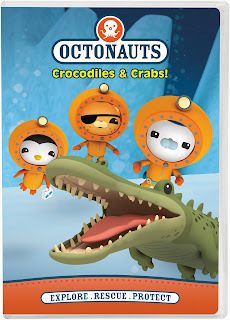 Octonauts are definitely my niece's fave! Thanks so much for the giveaway! following you on twitter and tweeted: Thanks so much! Thank you so much for all of your comments! Congrats to Carolsue!